When Bolton Service installs a whole-house standby power system for you there is nothing else you have to do. Bolton does everything; permits, delivery, wiring, gas piping, even relocating the fence if needed! All you do is relax. You are protected. The next time the power goes out your generator will start within a few seconds and just a few seconds after that it connects you your home system. That’s it. You don’t have to pick which room you want to have light and which air conditioner won’t work. Everything is powered. Go on living like normal. You’ll be the only home on the block with hot water and the lights on! If the power is out for more than two days, Bolton Service will stop by and check on your system; just to be sure everything is OK. We love our customers that much. 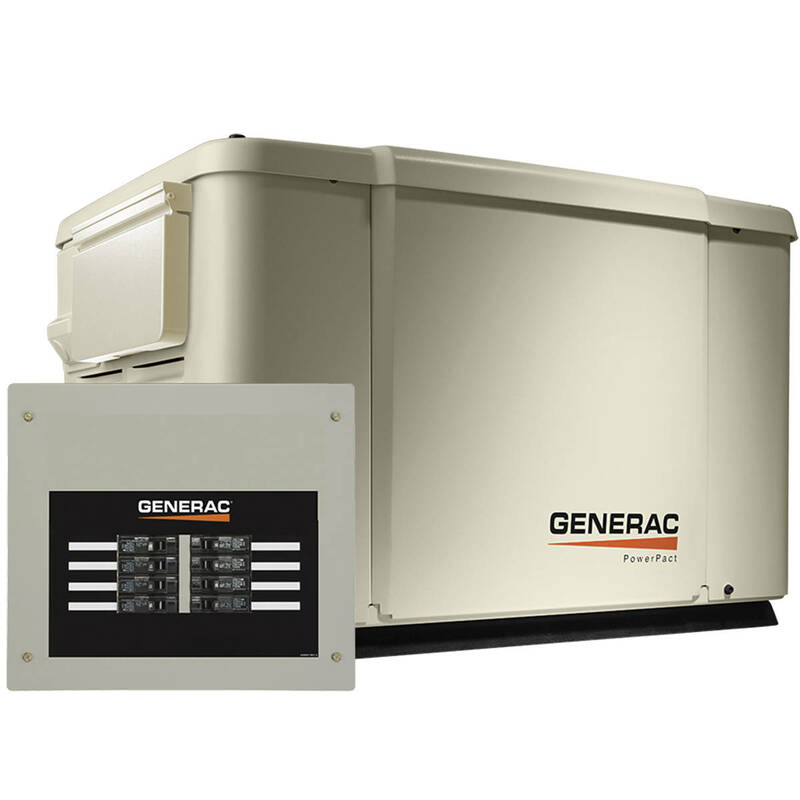 Usually a Bolton Service whole-house standby power system is powered by natural gas. If your home does not have natural gas available Bolton can install LP gas or diesel models just as easily. From the time you call Bolton until the time your home is fully protected us usually less than two weeks, most times quicker. Your generator is programmed to automatically come on once every week, self test, run a spell, and shut off. That way we know it is always ready to protect you at a moment’s notice. Every year Bolton Service will come to your home and service your unit. We change the oil, filters, and belt and test it top to bottom. Other than that, there is nothing to do. Contact Bolton Service for your safety, protection, and peace of mind.